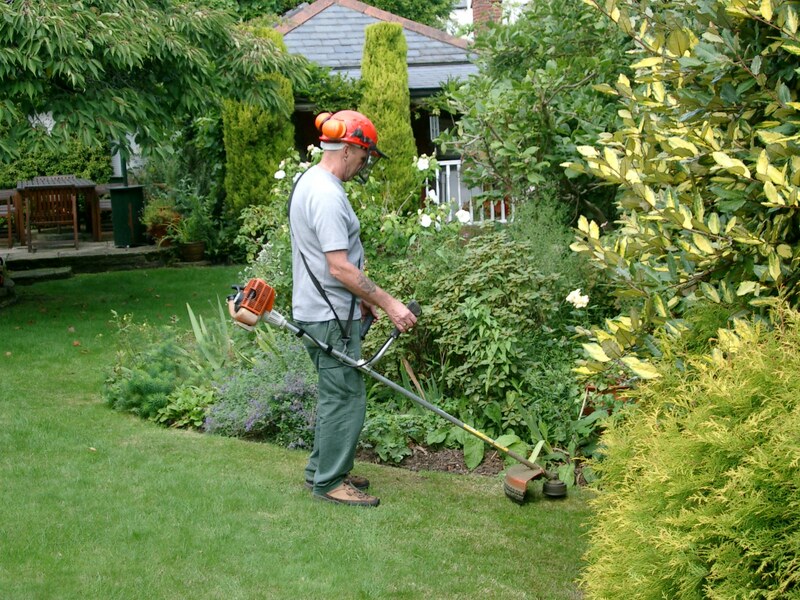 The gardening department provides a full garden maintenance service as well as soft landscaping to households, property management companies and any organisations with gardens or grounds. 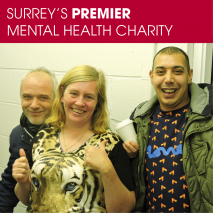 Work is carried out by groups of clients and volunteers led by a qualified member of staff. 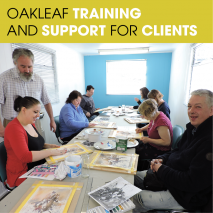 By using our services not only will you be delighted with the results but you will know that you are giving people with mental illnesses valuable work experience and contributing to Oakleaf’s costs in training and supporting them. In addition, we can provide flowers and herbs grown by our clients, in pots and hanging baskets or ready to be planted into flowerbeds, plus plants and shrubs. 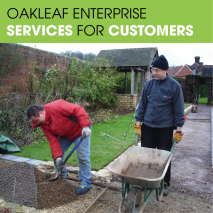 We are also able to supply organic matter for mulching, bulbs, winter and spring bedding. 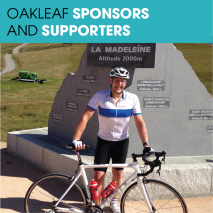 To arrange a quote please use the form below or call 01483 303649.